What if you could enhance this mindset with an Intercultural Exchange? Did you know that we have such a program here at Bosque? 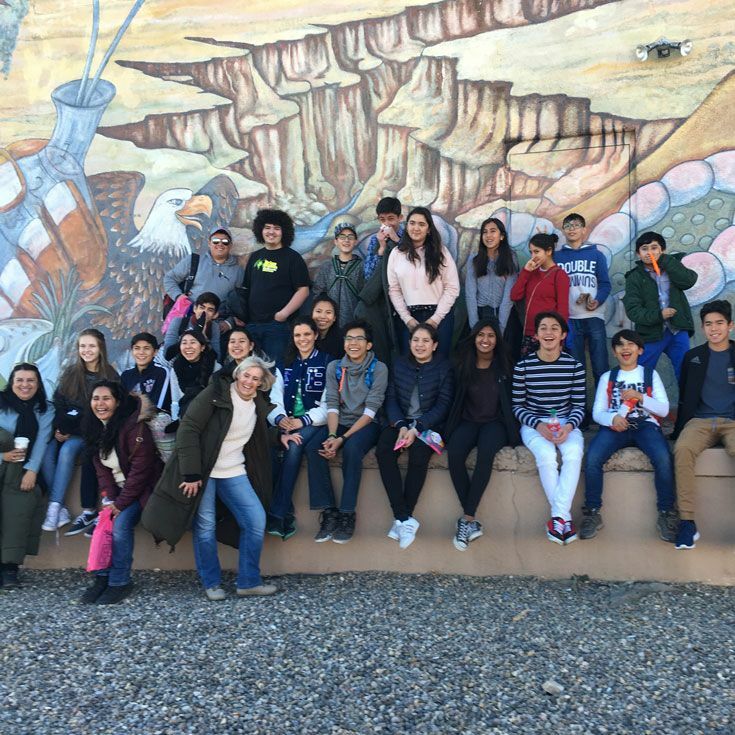 Making new friends, exploring a new culture, and tasting different foods are all benefits of Bosque’s Intercultural Exchange Program with our sister school in Mexico City. 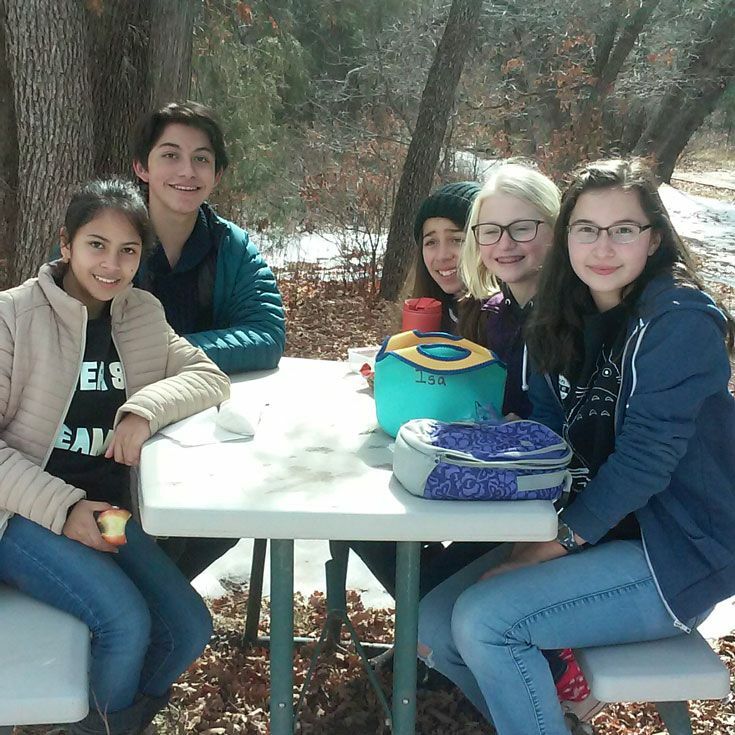 Each year, the entire Bosque community has the opportunity to interact directly with students from Colegio Reina Elizabeth. 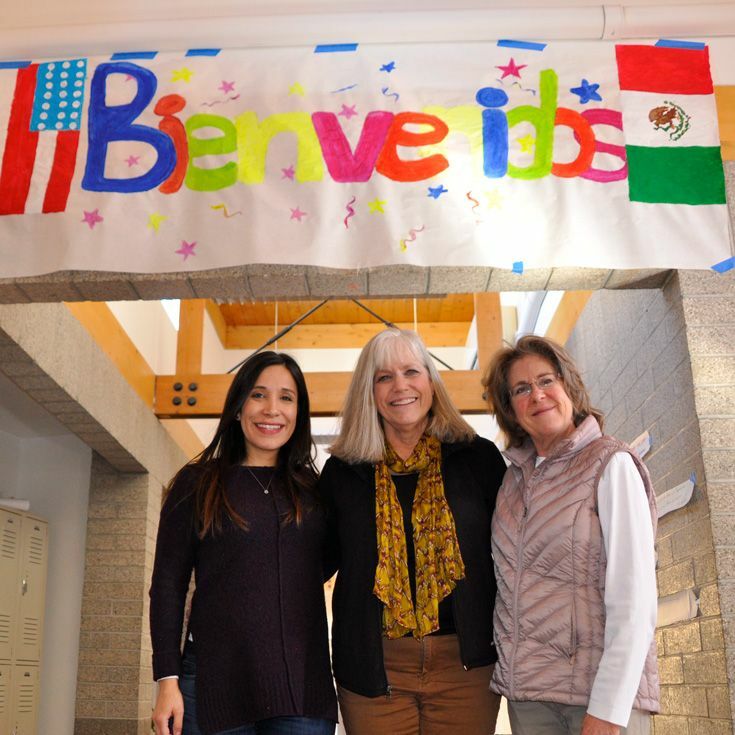 Students participate by hosting Mexican students at their homes, acting as buddies during classes, or by traveling to Mexico to stay with host families. This program began in 2004 and has proven to be a very profound experience for students. Why is it so important to our school and community? The value and importance of intercultural exchanges are priceless. 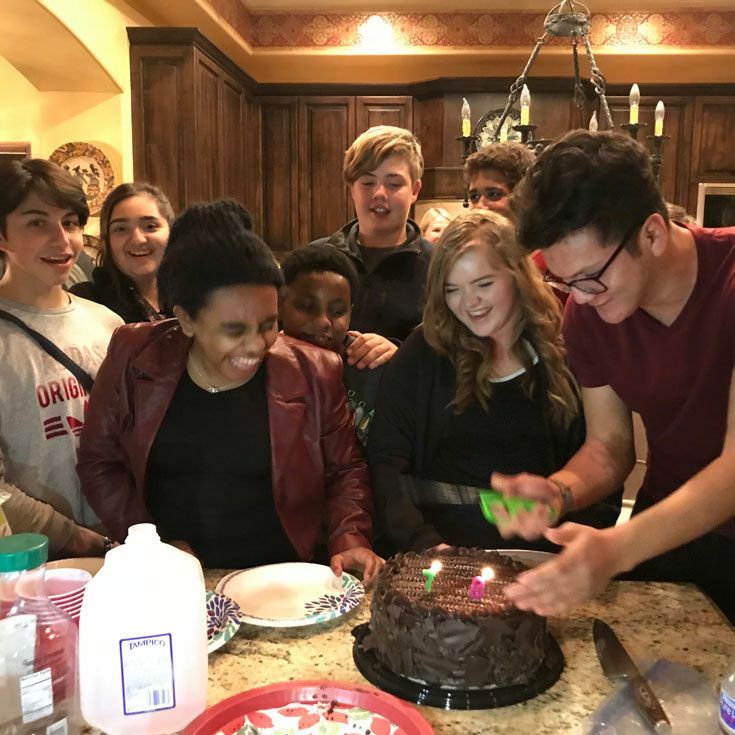 These exchanges open doors of opportunity and perspective, break down invisible walls of assumptions and stereotypes, enhance our personal growth as global citizens, and they are so much fun!